It’s time for junior movie fans in Sydney to butter their popcorn and head to the House…Little Big Shots is back! If you’re not familiar with Little Big Shots, it’s a children’s film festival presenting the best in local and international children’s shorts, animations, documentaries and amazingly, child-produced films. It’s always fun, it’s inspiring and in terms of a family event, it’s exceptional. 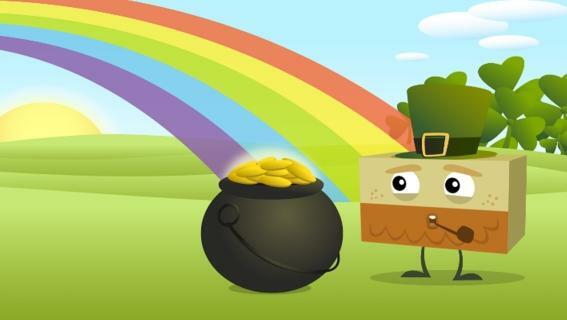 Little Big Shots returns to Sydney Opera House on the last weekend in July for a sixth year with a brand new program of Australian and international short films, animations and documentaries for two t0 fifteen-year-olds. This year’s line-up brings a number of much loved children’s books to the big screen, including Australian illustrator and author Shaun Tan’s The Lost Thing, which won this year’s Academy Award for Best Animated Short. Other award-winning local highlights include Minnie Loves Junior, a heart-warming tale of a little boy who loves the ocean and a little girl who loves the boy plus the animated version of Julia Donaldson’s The Gruffalo. My kids (who caught Little Big Shots in Melbourne in June) loved Marcel the Shell with Shoes On and are still talking about the fact that he used a sultana as a beanbag! 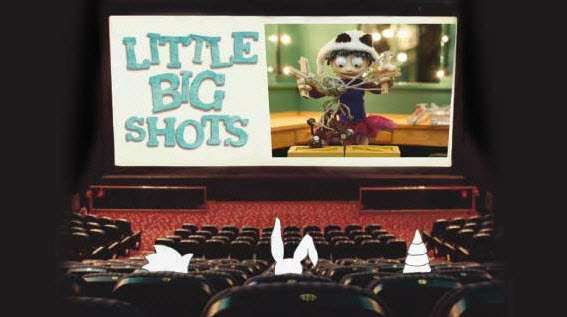 Catch Little Big Shots at the Playhouse at the Sydney Opera House on July 30 and 31, 2011. There are four sessions each day and tickets are $16 each. Head to the Sydney Opera House for bookings.